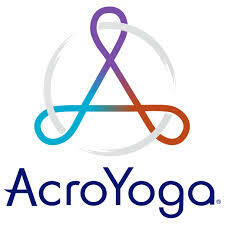 ROC your Summer with Acro:spire: Train & Play at the Park! Want to learn how to FLY this summer? Or how to LIFT friends not weights? Drop those dumb bells this summer and connect with your smart friends to stay in shape, while you train, play, laugh and enjoy outdoors! All summer long, we will be hosting an Acro Jam in the Park. Rain locations will be posted on event page if that happens. Best of, the event is FREE!! 6:45-8pm – Play and train with your community – no formal instruction. Meet new friends! Practice what you know! No signups necessary. No equipment necessary but comfortable clothes to move in and a yoga mat or blanket. Be sure to bring snacks and water too in case you need to refresh your energy! 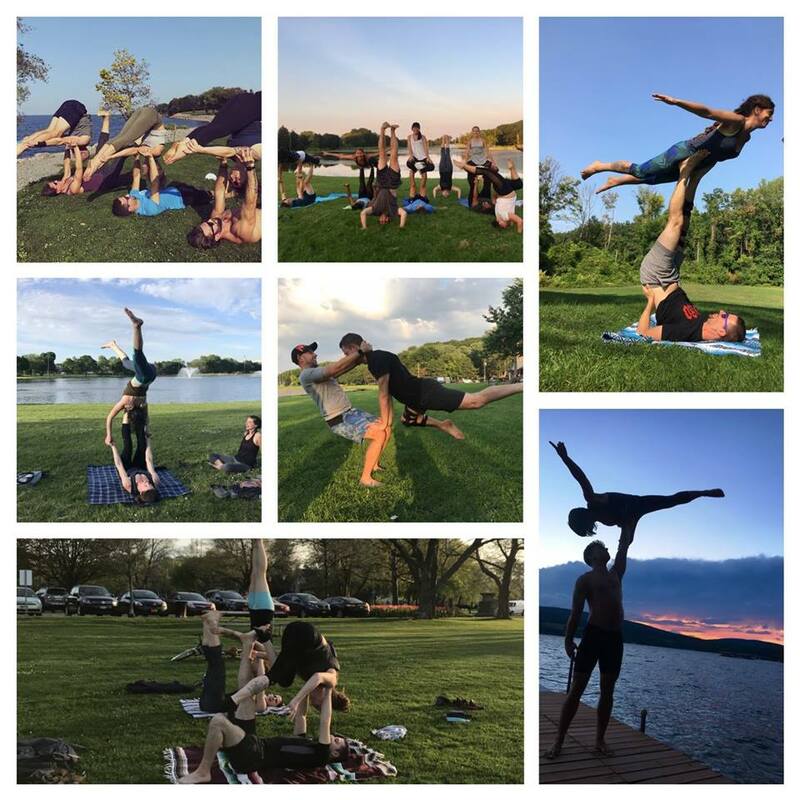 Want to learn more about Acroyoga and acro related events in the community this summer? 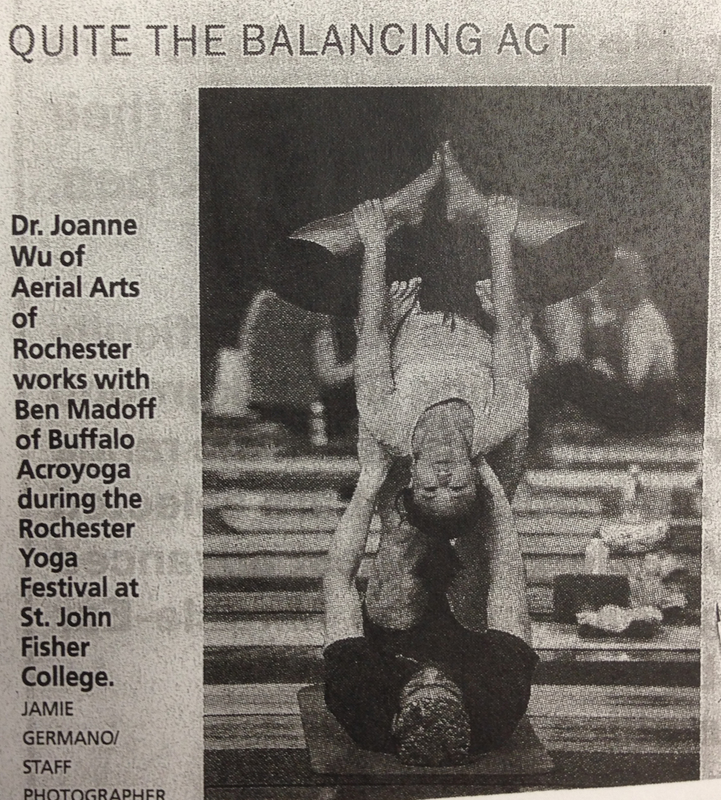 Check out the upcoming Acro Fest! http://fit2bwell.com/site/wp-content/uploads/2018/08/36990016_1733924383395082_4295896821412134912_n-1.jpg 960 960 sandy http://fit2bwell.com/site/wp-content/uploads/2013/09/logo_216.png sandy2018-08-30 12:03:502018-08-30 12:03:50ROC your Summer with Acro:spire: Train & Play at the Park! 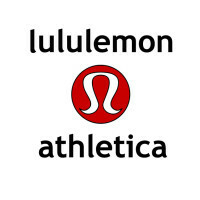 What’s SUP Saturdays: $15 Paddleboard Yoga, Fitness and Fun! 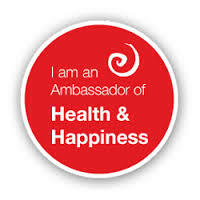 Feed Your Health: Free Yoga and Recipe Share @Brighton Market!